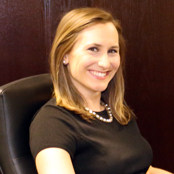 Attorney Monica Brinkman specializes in all aspects of traditional family law including divorce, paternity, child custody and child support, as well as pre and post-nuptial agreements. She also handles criminal matters including domestic violence, alcohol, drug and traffic offenses in addition to personal protection orders. She regularly appears in both Circuit and District Courts throughout Southeastern Michigan. Monica is licensed to practice in the State of Michigan and the United States District Court for the Eastern District of Michigan. She is a member of the State Bar of Michigan, the Polish Lawyers Association and the Junior League of Birmingham. Monica received her undergraduate degree from the University of Michigan in Ann Arbor and later graduated from the University of Detroit Mercy School of Law. 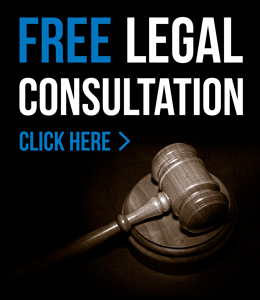 For more information about attorney Monica Brinkman or to schedule a free initial consultation regarding your criminal or family law issue, contact our office today or call us directly at 313.582.5800.